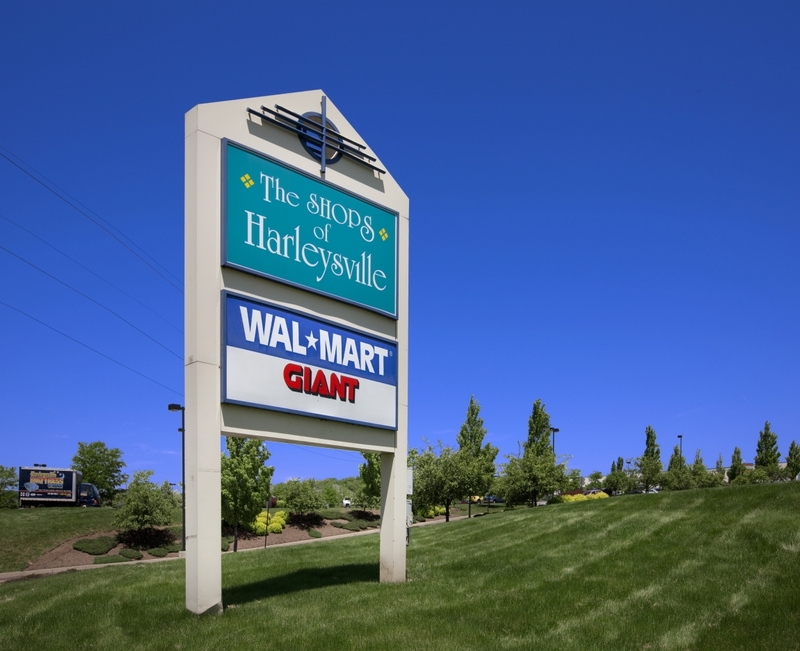 The Shops of Harleysville is approximately 180,000 square foot community shopping center anchored by Walmart and Giant Supermarket. 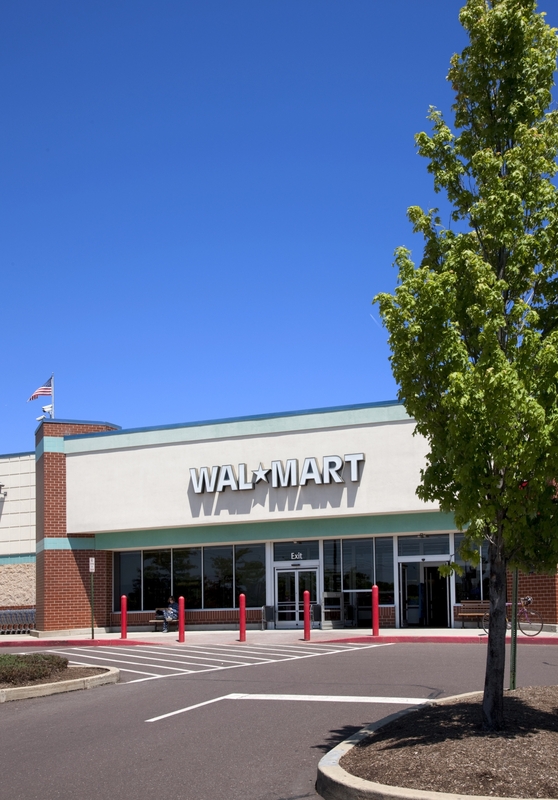 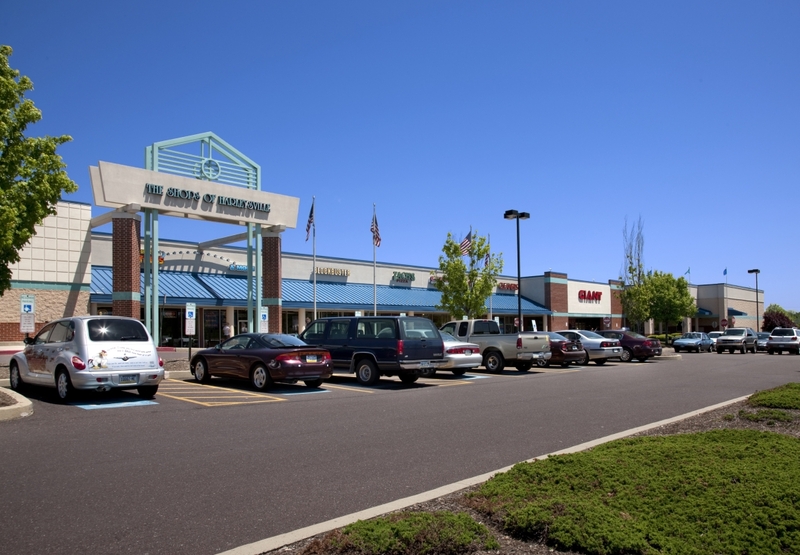 The center has a healthy mix of 9 retail stores, currently including Walmart, Giant Food, GNC, Radio Shack, Park's Royal Cleaners, Zach's Pizza, Great Clips, JJ Asian Cuisine and Harleysville Mattress. 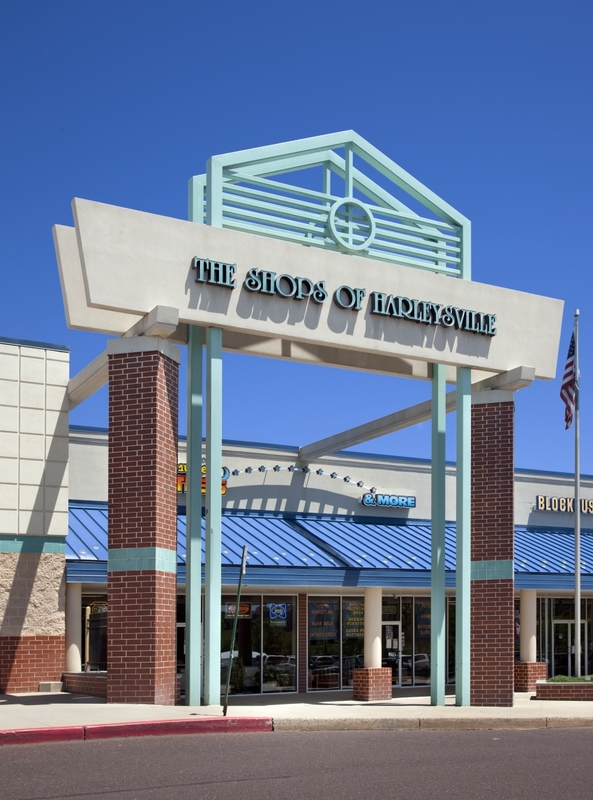 The Shops of Harleysville is located at the intersection of Route 113 (Souderton-Harleysville Pike) and Route 63 (Main Street) in Harleysville, Montgomery County, PA. 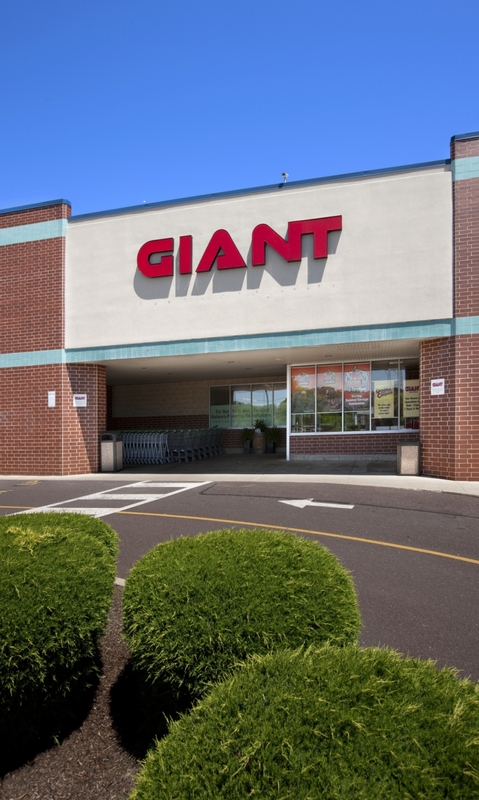 The property is positioned in a high density residential area and is 4 miles from Exit 31 of the Pennsylvania Turnpike. 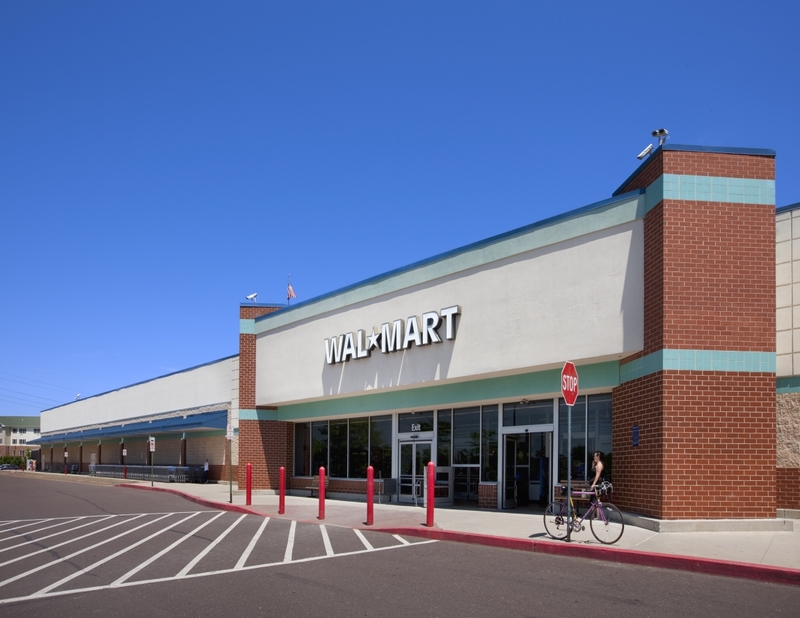 Building Size: 180,000 sq. 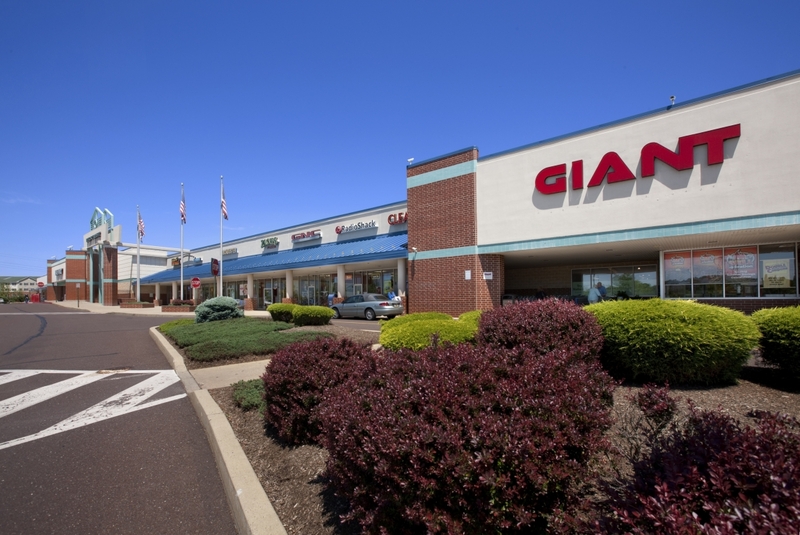 ft.
Current Tenants: Walmart, Giant Food, GNC, Radio Shack, Park's Royal Cleaners, Zach's Pizza, Great Clips, JJ Asian Cuisine and Harleysville Mattress.